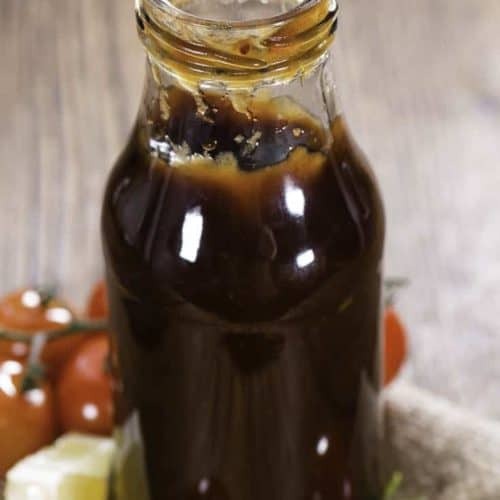 Home » Copycat Restaurant Recipes » Kenny Rogers Barbecue Sauce – while they may not be around anymore, you can make barbeque sauce just like theirs. 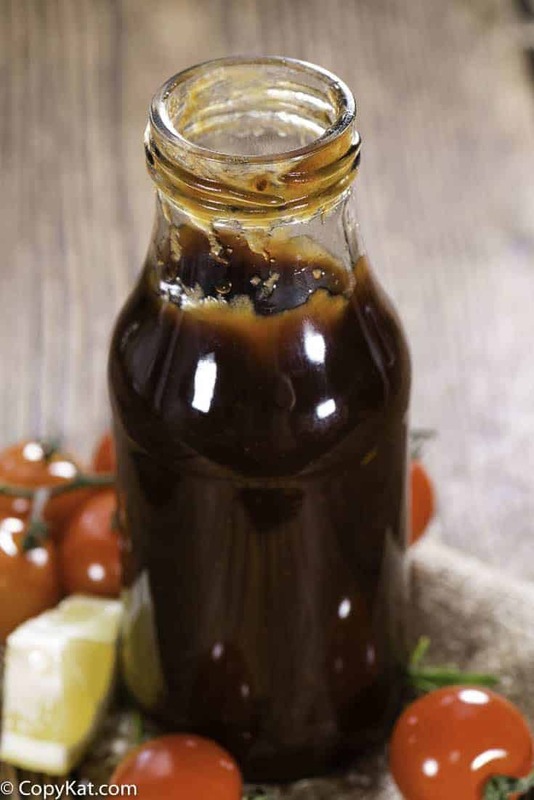 Kenny Rogers Barbecue Sauce – while they may not be around anymore, you can make barbeque sauce just like theirs. The chain started in 1991 and had expanded in the US and Canada, they specialized in wood roasted chicken and would go on to expand to barbeque ribs, turkey and more. While most of them have closed in the US and Canada, they are still thriving in the Philippines. Kenny Rogers restaurants may not be around anymore, but you can still make the barbecue sauce. In heavy saucepan bring mixture to boil. Stir constantly about 4 to 5 minutes. Turn heat to low and continue to stir (about 5 minutes) making sure sugar is completely dissolved.Allow to cook without stirring for 15 minutes on lowest possible heat, uncovered. Transfer to top of double boiler over simmering water if to be used as a basting sauce for ribs or chicken during baking; or cool sauce and refrigerate covered to use within 30 days. Living in South Korea I don’t have access to apple sauce so I made my own. It came out good but very thick. Not liquidy at all. Making it right now. It is currently doing its 15min simmer with the gas down low. Smells pretty good. Might be nice with some raisins added or something as the spices give it that fruity smell. Am going to use it to baste chicken drumsticks tonight as a tester. Will let you know how it goes.